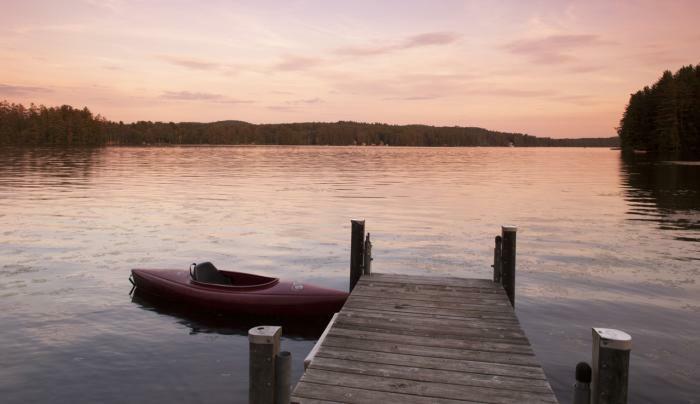 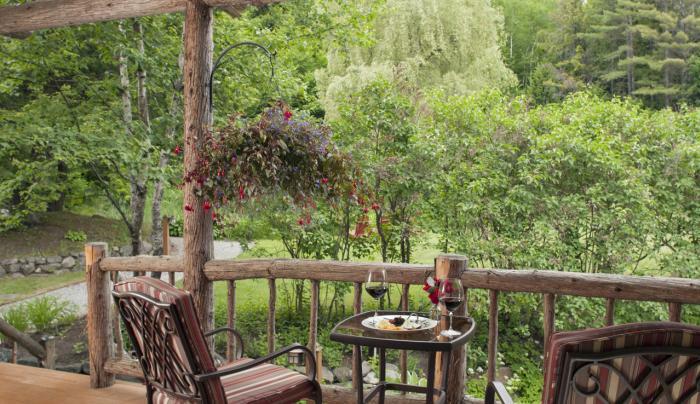 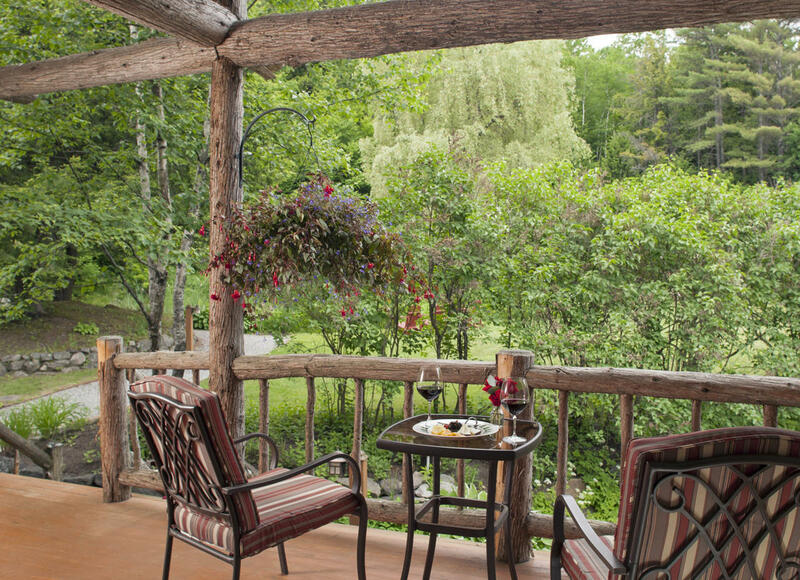 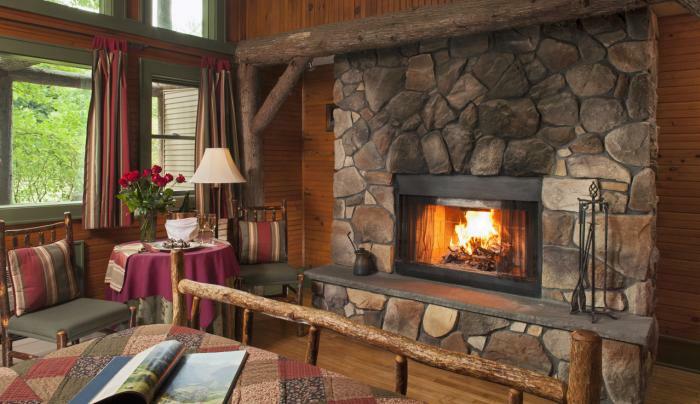 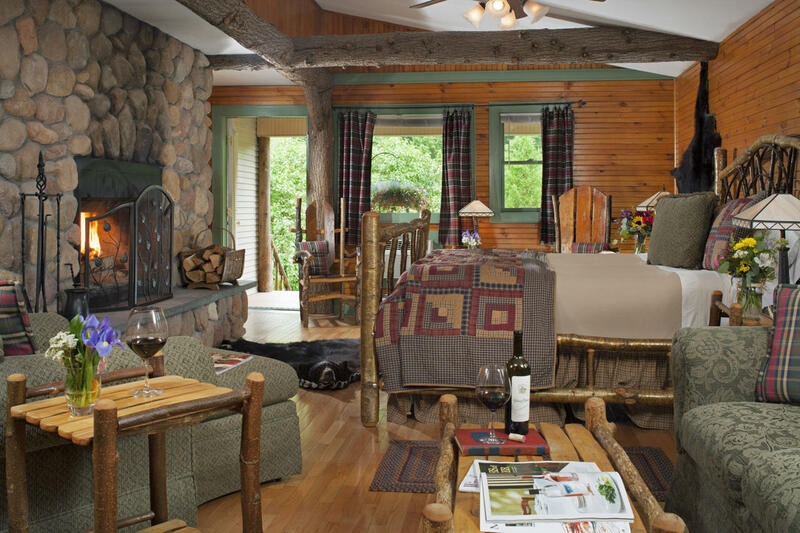 Escape to the Southern Adirondacks Mountains at Friends Lake Inn. 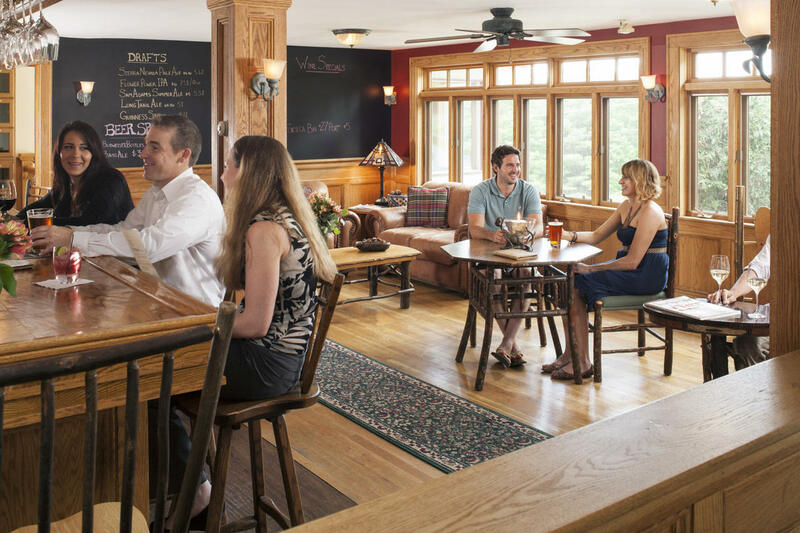 This 19th century Adirondack hotel overlooking Friends Lake offers distinctive lodging and two on-site dining options in the fine dining restaurant and welcoming taproom featuring regional beers. 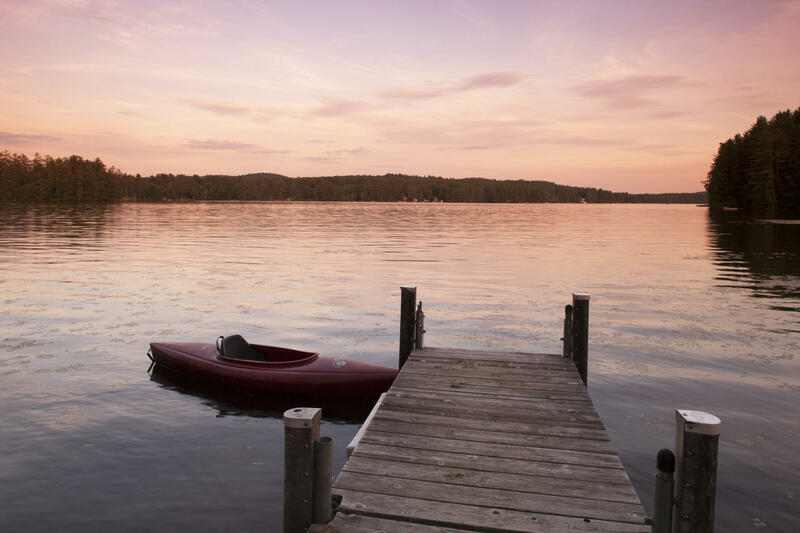 Guests can also enjoy the heated swimming pool and sauna, miles of hiking trails starting at the property, lake access, and complimentary use of the Inn's kayaks and canoes. 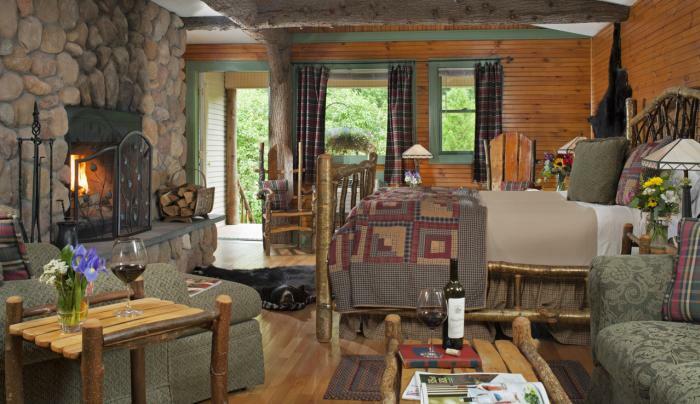 On winter weekends guests can rent cross country skis and snowshoes and explore the will marked trail system. 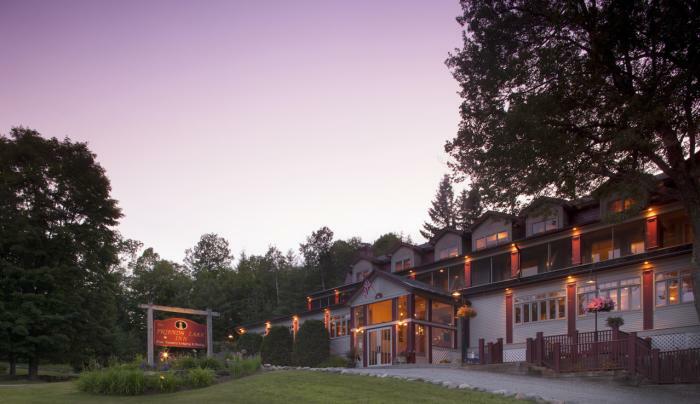 Regional attractions such as downhill skiing at Gore Mountain and Lake George are a short drive away. 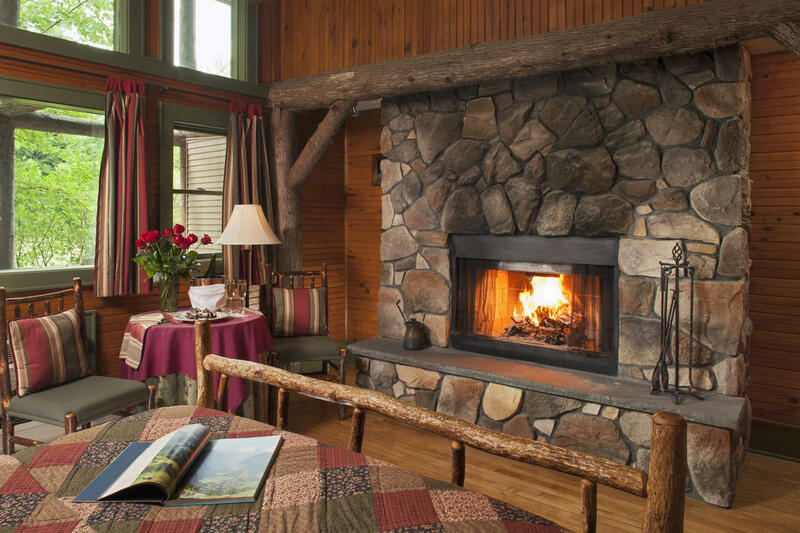 During any season, Friends Lake Inn offers the perfect backdrop for romantic getaways in New York state. 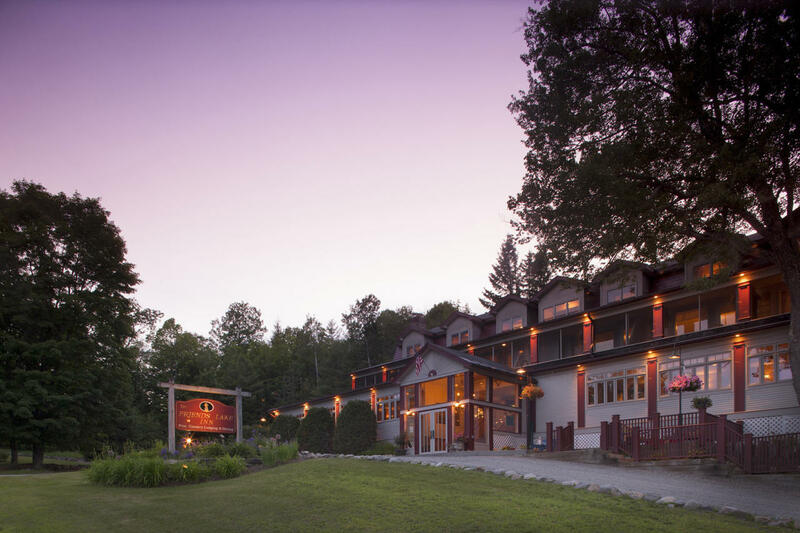 Description Friends Lake Inn specializes in hosting small meetings and retreats for up to 30 people. 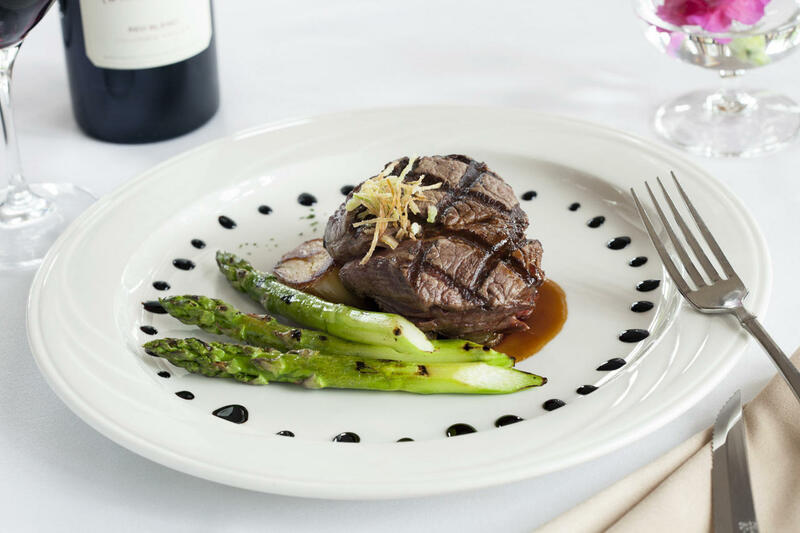 We can provide meeting room space with breakout areas refreshments, as well all meals. 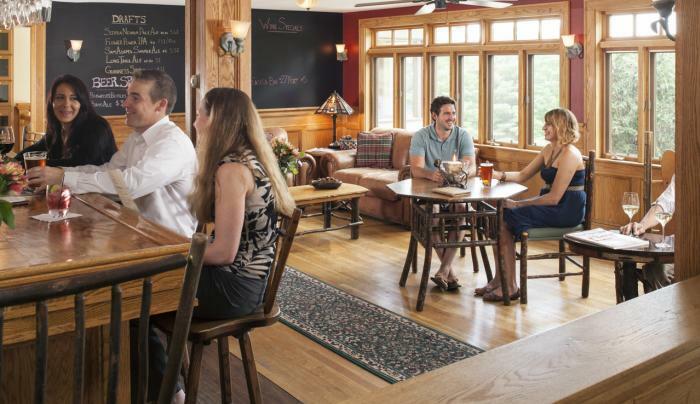 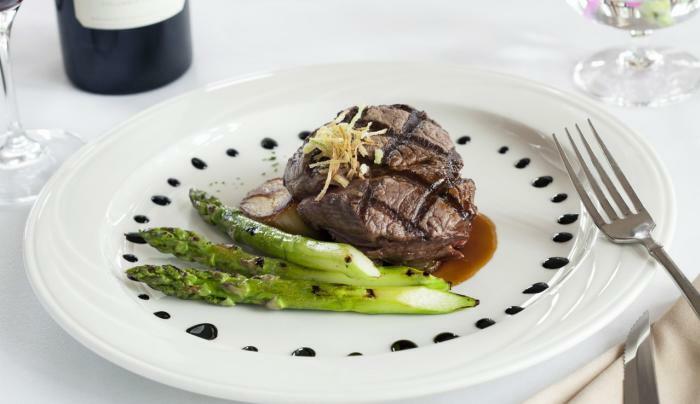 We tailor the atmosphere to the group, from formal seminar rooms or an informal living room with a fireplace to a wine cellar dinner space.